With just $60,000 left in the bank, Eric Migicovsky decided to launch a crowdfunding campaign on Kickstarter. Migicovsky is the founder of Pebble Technology, the company behind the Pebble smartwatch, which holds the title as the most-funded project on Kickstarter so far. 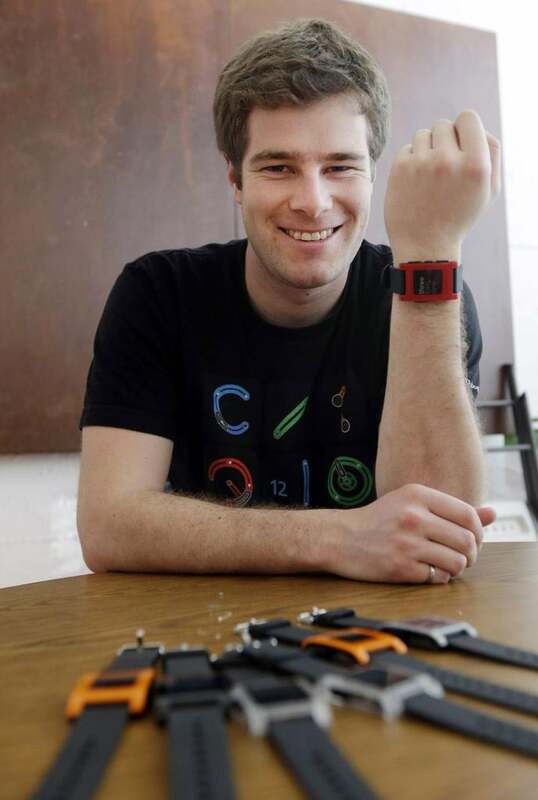 Pebble's funding story began in 2011 when he raised about $375,000 participating in Y Combinator, the popular seed funding and mentoring accelerator. But despite all the exposure and pitch sessions, his funding fell short compared to others in the program that were raising $1 million and more. The problem: Migicovsky had an interesting product, but was having a difficult time explaining it to investors. "You know when you see a product and you say, 'Damn, that's good,' but then you realize that the founders are explaining it the wrong way in order to capture attention?" he says. "That's what happened to us. And it was mostly my fault." Another problem was that his first plan was to integrate his smartwatch with BlackBerry smartphones, not the more popular Apple iOS or Google's Android. Investors weren't thrilled. He also found himself talking more about the future of the product, with apps and an ecosystem, rather than what it was able to do right then when you powered it on. 1. How Pebble can be useful for receiving notifications and alerts. 2. That Pebble can be handy for sports and tracking your fitness. 3. Pebble is highly customizable with different watch faces. He then sent a Google form with all the product details to friends and family in hopes of receiving feedback on the video, and other details of the product such as pricing. He also wanted to know if people comprehended the video and the product. "We finally put it together in such a way that we had the product and a clear explanation of how it works," Migicovsky says. With the video on Kickstarter, Migicovsky answered peoples' questions as they came up on the site and corresponded with backers as necessary over email. But the page itself acted as a simple platform for converting casual visitors to investors. And it did just that. Migicovsky was hoping to raise $100,000. Instead, the Kickstarter campaign, which ran from April to May last year, generated more than $10 million from almost 69,000 backers. Within a few months, the Pebble smartwatch appeared in retail stores. It now sells for $150 at Best Buy stores and via AT&T.